OTHER COMMON NAMES English Bearded pygmy chameleon. The short-tailed chameleon lives in grasses, bushes, and leaf litter in humid forests. It is semiterrestrial. The short-tailed chameleon preys upon very small invertebrates. The short-tailed chameleon has been captured for the commercial pet trade since at least 1990, but recording export quantities has not been required, and the total number exported is unknown as of 2002. These chameleons live among shrubs, bushes, and anthropogenic vegetation, including gardens and hedges in residential areas. The dwarf chameleon preys upon small crawling and flying insects. These chameleons are used occasionally in traditional medicine by indigenous people in Africa. Chamaeleo (Trioceros) jacksonii Chamaeleo (Trioceros) jacksonii Boulenger, 1896, Uganda, later amended to Kikuyu, near Nairobi, Kenya. Two subspecies are recognized. English Mt. Meru chameleon, three-horned chameleon French Cam l on de Jackson German Ostafrikanisches Dreihorncham leon. Jackson's chameleon is docile and gentle. Males settle territorial and mating disputes by engaging in pushing contests with their horns, but they rarely resort to biting or inflict injury. Females generally are very calm and tolerant of conspecifics. Jackson's chameleon preys on a wide variety of invertebrates. 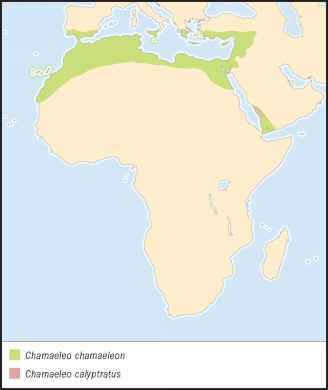 Jackson's chameleon is listed on CITES Appendix II. Kenya ceased exporting specimens of Ch. j. jacksonii and Ch. j. xan-tholophus in the early 1980s. Hawaii considers feral Jackson's chameleons detrimental to the ecosystem. The species lives mainly in highly degraded habitat and exotic plantations, where it is believed to have adapted successfully to living in close proximity to humans. OTHER COMMON NAMES English Antsingy leaf chameleon. The armored chameleon inhabits bushes, shrubs, and leaf litter in or near dense, dry, deciduous forest, where it is primarily terrestrial. According to E. R. Brygoo, three specimens were collected in 1952 on the trail from Antsalova to Tsiandro, at the level of the Ambodiriana clearing, in the rocks to the north of the road, among the vegetation between the stones. The armored chameleon feeds on invertebrates within its prey size range. The only member of the genus Brookesia, the armored chameleon is in high demand for the commercial pet trade. Longevity and reproduction in captivity are poor. 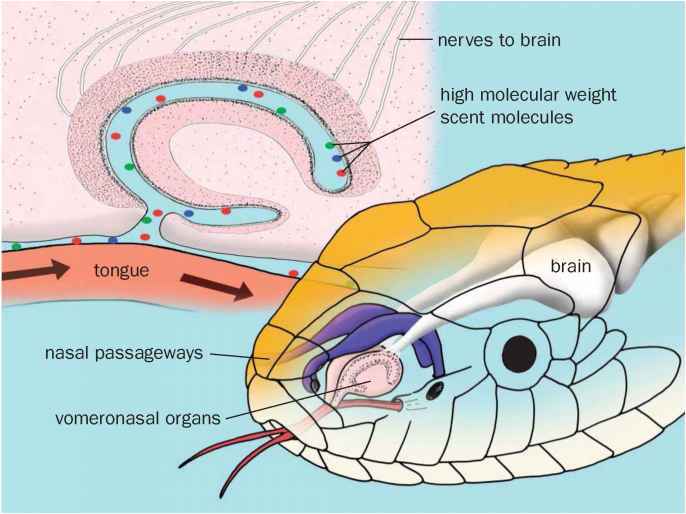 Visual cues, usually in the form of prey movement, have long been known to attract a snake's attention and to elicit predatory responses in insectivorous lizards. Equally interesting is the role of visual information in social and reproductive behavior of lizards. Chameleons exhibit emotional colors that involve changes in brightness during agonistic interactions and culminate in victory or submission, each with a characteristic pattern. It is partly through these color changes that chameleons have acquired their protean reputation. Iguanian lizards execute a set of movements, including head bobs, pushups, and dewlap extensions, combined in particular sequences that are species specific not only with respect to sequence but also with respect to cadence. Females of sympatric species can discriminate conspecific from het-erospecific males on the basis of these display properties. Males use the displays to advertise territories and to settle boundary disputes with other males. Lying on the seafloor buried partially beneath the sand, flatheads wait to ambush the next crab, fish, or shrimp that swims by. Like chameleons and flounders, flatheads have developed the ability to mimic the color pattern of the substrate on which they are lying. 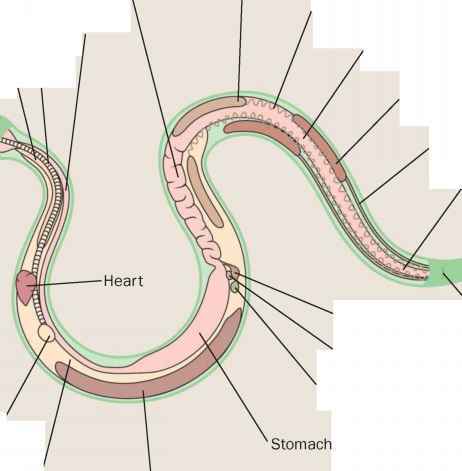 Platycephaloids are modified further for this lie and wait feeding strategy by specializations of the respiratory and pelvic structures that allow them to breathe while they are buried and to accommodate larger prey items. These numerous modifications make flat-heads one of the premier ambush predators in the IndoWest Pacific. Just as chemoinformatics and molecular visualization depend on chemical sense, the execution of a computational biology approach that attempts to integrate all relevant information in a biologically holistic and comprehensive way, with biology and not computational tractability as the final arbiter, is bioinformatics with biological sense. Biological sense would suggest that the chameleon reactivities of cysteine residues, ranging from the textbook definitions of simply structural to the highly reactive chemistries of enzymatic activity and redox modulation of protein function, is a potential that nature cannot fail to exploit. By knowing the mechanism of receptor activation, drug discovery initiatives can also exploit this potential. 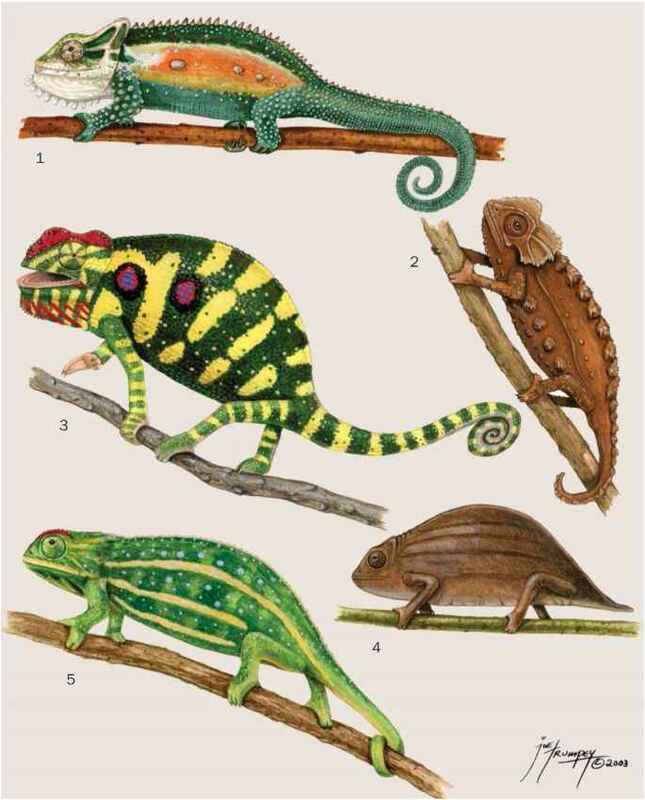 The highly successful Chamaeleonidae (about 130 species) set their own direction in lizard evolution, taking lingual feeding and sit-and-wait ambush foraging to their logical extremes. Ballistic tongues allow chameleons to capture prey more than a body length away without moving, and having their toes bound together (zygodactly) permits them to hang on to and balance on thin branches to exploit arboreal habitats. Prehensile tails facilitate climbing and are used as a fifth leg. Independently moving, turret-like eyes allow chameleons to look all around without even moving their heads. By capturing their prey without moving, staying completely concealed in vegetation, chameleons have eliminated the riskiest aspect of sit-and-wait ambush foraging pursuit movements. 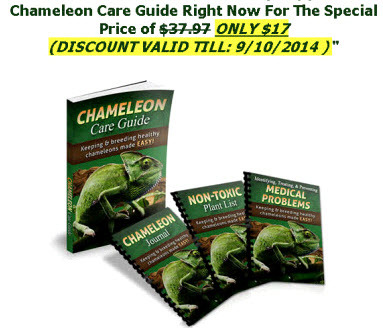 For a one time low investment of only $7.00, you can download Chameleon Care Guide instantly and start right away with zero risk on your part.